PITSS helped Volkswagen migrate business critical application from Oracle Forms version 3 to version 11g, Oracle ADF and MS. NET. And thanks to PITSS.CON, they performed their important Oracle Forms migration a price lower than anybody expected. Due to our work with Volkswagen, their business-critical systems are upgraded and will be easier to update in the future. This PITSS.CON project led the business to a true Volkswagen success story. The VW application was in use since 1994, and was repeatedly expanded to provide new functionalities. Based on Oracle Forms version 3, their application also supported handheld devices and barcode scanners, and completely fulfills the complex requirements for automotive logistics. We gave PITSS full responsibility for the migration and did not use the tool internally ourselves. The extremely quick deployment of the first test version made it clear just how important efficient automation is. All the deadlines were met; even those that we had classified internally as barely feasible. Since migrating to Oracle Forms 11g with the help of PITSS, their hardware and software risks are now a thing of the past. As a result, 14 of the 19 VW sites where the application is used were successfully migrated in 2013, and the rest followed in 2014. Immediately after receiving the order, PITSS impressed with an enormously quick project start. After the kickoff in July 2012, the first working version of the application, which consisted of around 350 Forms modules, was already available for testing purposes at the beginning of September. After adjusting the various associated C programs, VW was responsible for quality assurance, including comprehensive testing and acceptance workshops with the users. The PITSS team performed the Oracle Forms migration using PITSS.CON, a powerful Oracle based development platform that is used for the modernization and development of Oracle Forms and Reports applications. A hardware incompatibility with Oracle Forms 11g became apparent at the end of the test cycles and could not be solved by an automation tool like PITSS.CON. We had to find a special solution for the approximately 25 Forms modules that run on the mobile devices. PITSS met the January deadline without any problems because the mobile devices were not used in Portugal. However, a solution had to be developed by early summer that fulfilled all of the requirements for the wide range of handheld devices. In addition to support for new devices and operating systems such as Android, iOS, etc., all the old devices also had to remain functional. This meant that even the now obsolete platform Microsoft Windows CE 5 had to remain functional. Support for a wide variety of platforms was only one challenge the PITSS team faced. PITSS recommended a certified runtime environment based on Oracle best practices. PITSS protected VW’s investment to reduce future developments and the need for migration, as well as ensured an attractive interface. After all, end users are now used to modern apps for mobile phones and expect an appropriate user interface. At first glance, Oracle ADF Mobile offered the necessary functions. In principle it also ran under the mobile version of Internet Explorer for Windows CE 5, however not completely as desired. Therefore, PITSS decided to use a combination of Oracle database, ADF application and a .NET user interface. The Forms functionality migrated with the help of PITSS.CON in three layers: a thin .NET user interface and a thick database and ADF-layer; all in a development period of just two months. The PITSS team significantly contributed to the fact that we were able to meet the scheduled international rollout dates, something we strongly doubted was possible due to the surprise with the handheld devices. PITSS proved to be a very reliable and flexible service partner. Our users are also extremely satisfied with the new version of ATLAS Dezentral. We have received nothing but positive feedback. In the course of migrating to Oracle Forms 11g, we improved the authentication and access protection mechanisms and brought them up to company standards. This added security alone is greatly appreciated by VW. The company now enjoys a considerable increase in reliability and high availability. Since the application now runs on virtual machines just like all the other applications, it can be installed on the standard hardware in VW’s data center. Modernization easily fulfilled the high-availability requirements for such a business critical application. Thanks to redundancy across multiple locations, the system is now protected against a regional disaster. This means that the production lines will never come to a standstill because we do not know where to send the finished vehicles. We are finally able to once again use Oracle’s current standard technology and will be able to easily implement future version updates. All the project goals were achieved in what I consider to be record time. And the best part: it was all possible for just one third of the budget VW originally calculated. The Volkswagen Group with its headquarters in Wolfsburg is one of the leading automobile manufacturers in the world and the largest carmaker in Europe. In 2012, the Group increased the number of vehicles delivered to customers to 9.276 million, which corresponds to a global passenger car market share of 12.8 percent. In Western Europe, nearly a quarter of all new cars come from the Volkswagen Group. 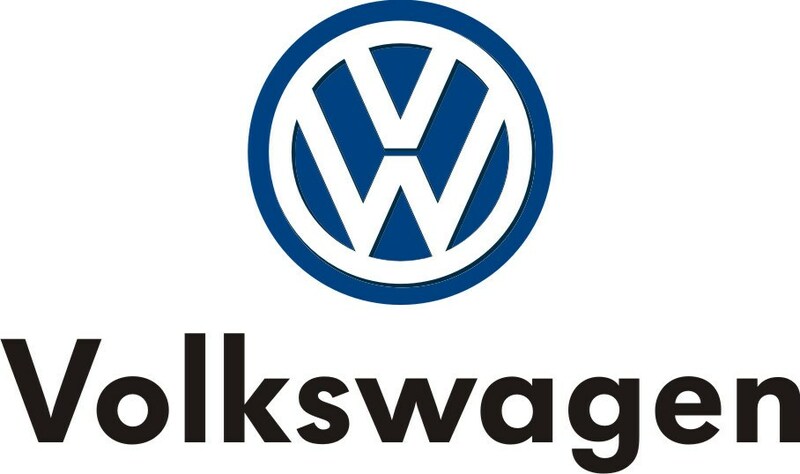 Twelve brands from seven European countries belong to the Group: Volkswagen Passenger Cars, Audi, SEAT, ŠKODA, Bentley, Bugatti, Lamborghini, Porsche, Ducati, Volkswagen Commercial Vehicles, Scania and MAN.